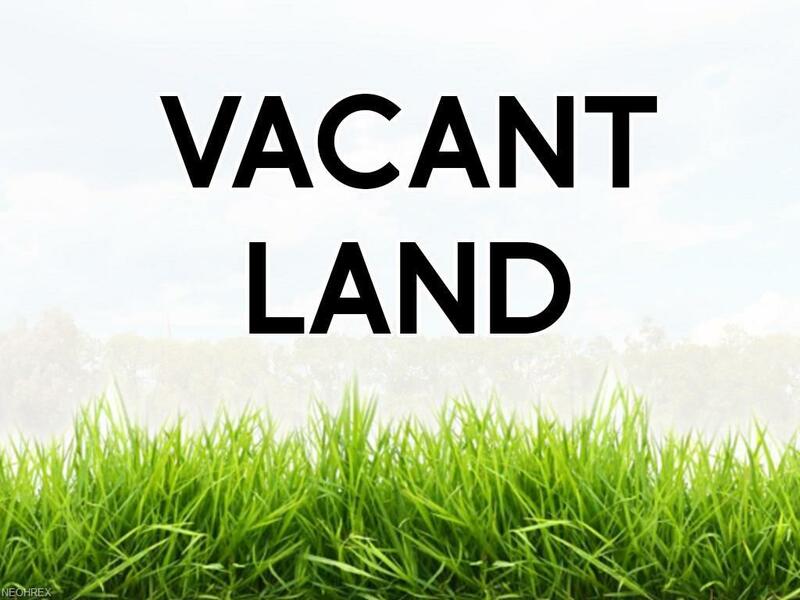 Approximately 9 acres comprised of 4 parcels. 2 home include value is in the land. This property could be sold with contiguous 47.88 acre land.